1. Flour Game. cut the candy off the mound of flour. Start by putting flour in a bowl and turning it over to make a mound. Take away the bowl and rest a candy on the top of the mound of flour. Players will then compete by taking turns to use a knife to cut bits of the flour away from the candy without touching the candy. The person to finally knock the candy off the mound of flour is the loser and must retrieve it by putting their face in the flour and getting it back! BIG VERSE: Give, and it will be given to you. Good measure, pressed down, shaken together, running over, will be put into your lap. For with the measure you use it will be measured back to you. Luke 6:38. Read 1 Kings 17:8-16 and play this movie. 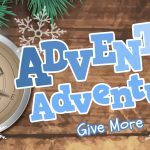 You will need access to this social experiment video here where children must decide whether to spend their money on themselves or a homeless man; to give their money to a homeless man or to spend it on ice cream. In the video the children were willing to share their money and their ice cream. They were willing to give. They had only been given a little money, but they chose to use it to help the homeless man. The woman in the bible was going to die if she fed someone else without feeding herself first. There had been a big famine in the land – everyone was starving and dying of hunger since Elijah had informed Ahab there would be no rain. Everything was dying; the crops, the animals for food and now the people. God had sent Elijah to this woman to get food only to find out that she was about to die. However, when he asked her to make him some food first she didn’t say no, but she said yes! How many times have you said no if someone has asked you to do something? Tidy your room. No. Get me a glass of water. No. Help me clean the dishes. No. It would have been very easy to say no. But the woman wanted to help and she decided to give all that she had. When she did that God blessed her with flour and oil that would last her for the whole of the drought! That’s a lot of flour and oil! You see, the woman might not have understood, but when she gave to Elijah, Elijah was God’s messenger, so she was really giving to God. 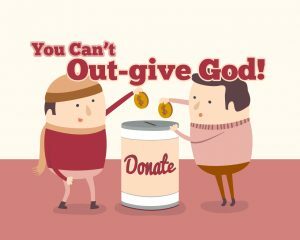 You can’t out-give God! He will always give you more and more and more! God is a giving God. He loves to be generous and that’s why He wants us to be generous too! Who else gave to God? Have pictures on the walls of the different things people gave. Put extra funny things on the wall also to bring a bit of variety and throw the kids off a bit. Have teams compete choosing a runner for each clue. When the clue is given players must run and grab the right picture to be the winning team. 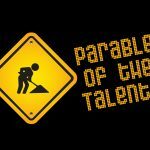 Talk about how each of the people gave to God – most gave the best, but some did not (Abel). Talk about how God wants us to give Him the best of what we have – all of what we have – and trust that He will provide for us and not let us lack any good thing. Put words around the room on pieces of paper. The children must pick the words that they think the widow would have been feeling. 1. Why did you pick up that card? 2. Do you think this is how you would feel if you were the widow? 3. 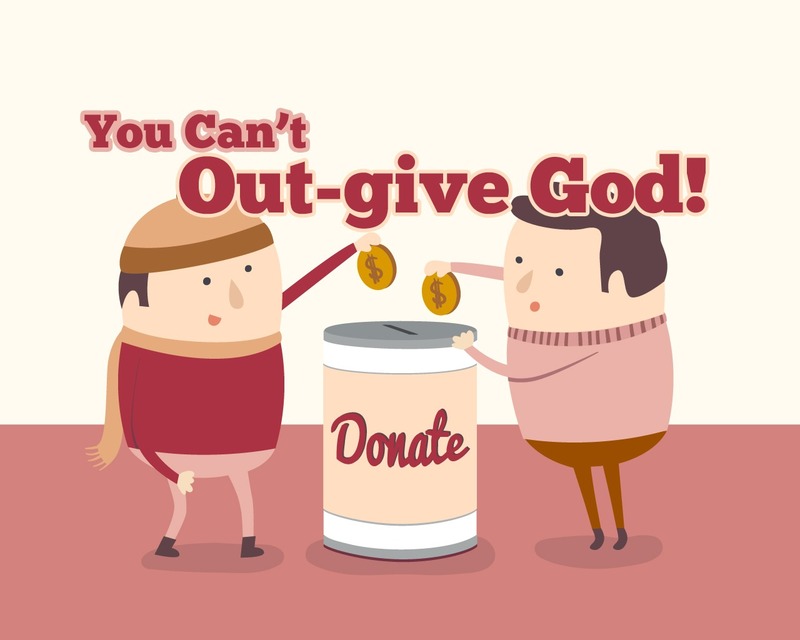 Why do you think you would feel like that if God wanted you to give to Him? 4. 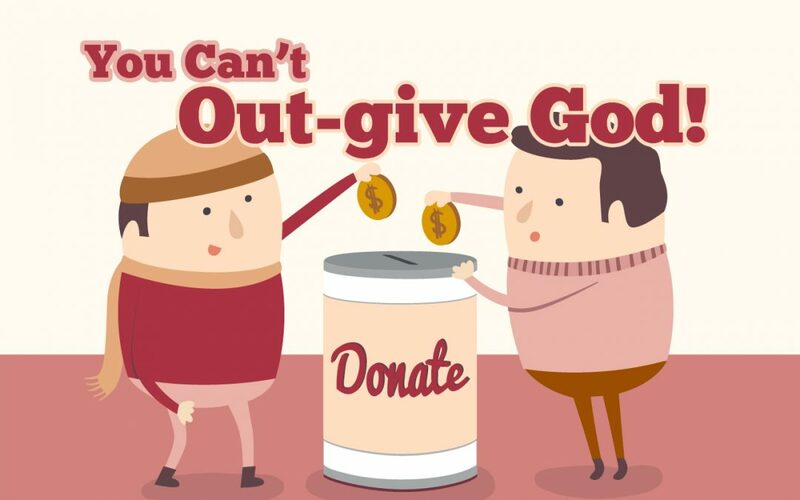 How do you think God would want you to feel when you give to Him? 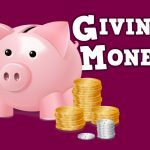 What can you give? What is in your hand? Write down or chat about the things that you think you can give to God in each of the categories. Hold the items whilst you discuss each category so that the children have something visual to spark their imagination. Phone or gadget – what treasures can we give to God? What are the things that we love that we can give or use for God? Toothbrush – what words/praise can we give to God? Is this important? Why might God want us to give Him praise and worship? Pray that God would help the children to give what they have; to be generous. Recognize that we all need God’s help and strength to be the generous and loving people he wants us to be. Thank God for always out-giving us!